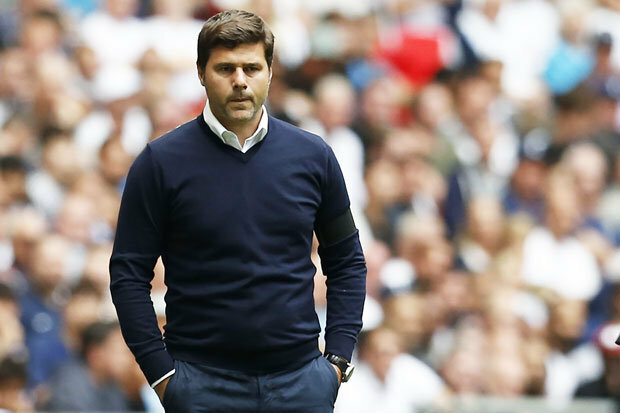 Injuries played a role in Mauricio Pochettino changing his side for the clash against Huddersfield at the weekend. 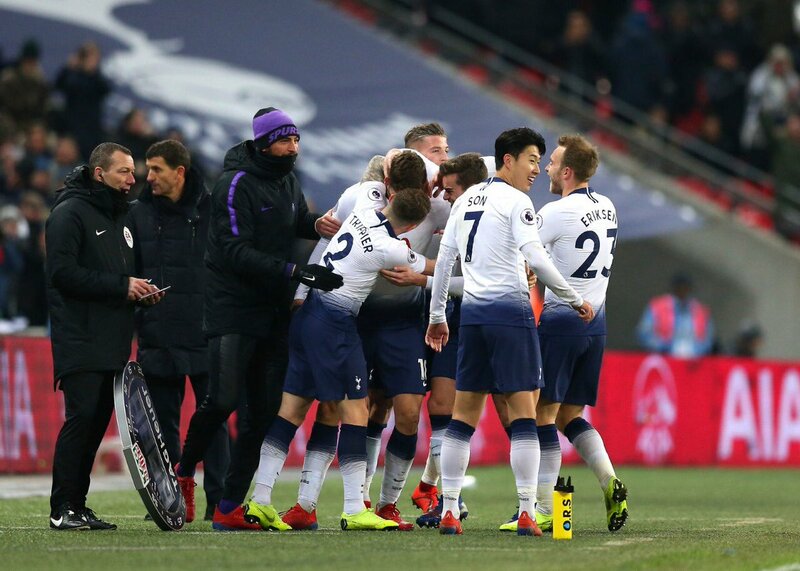 Kyle Walker-Peters, Juan Foyth, Victor Wanyama and Fernando Llorente were some of the players brought into the team in the 4-0 win. 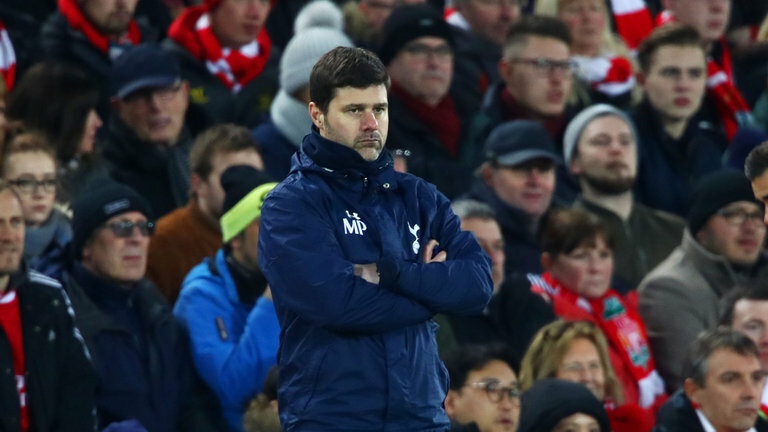 Pochettino also had an eye on the second leg quarter-final against Manchester City in midweek. 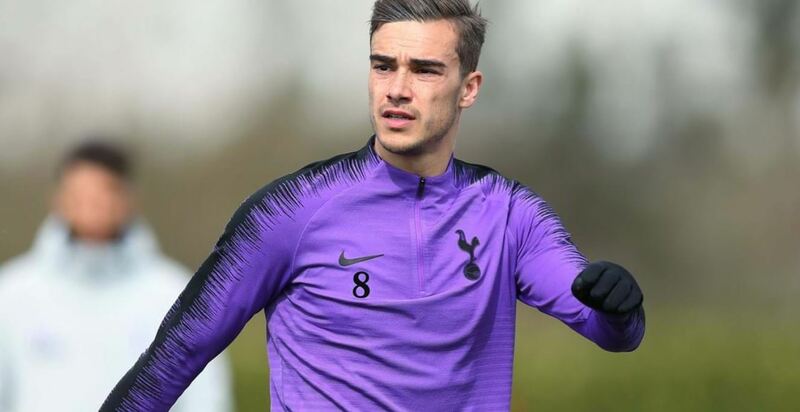 Tottenham hold a 1-0 advantage after the first leg, however, Harry Winks was missing from the team against the Terriers. 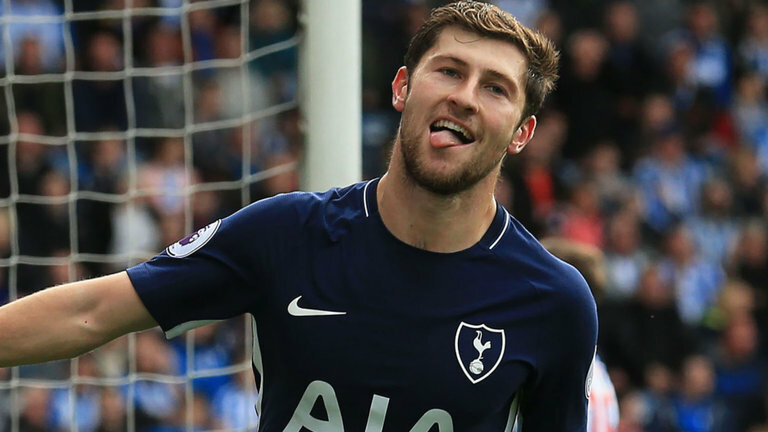 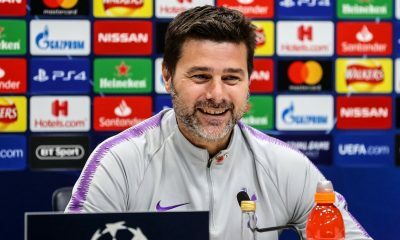 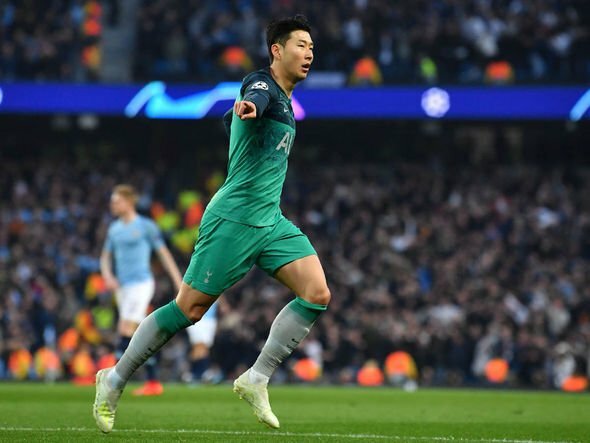 The midfielder has been great this season and Pochettino spoke about the Englishman’s problem after the win over the Terriers. 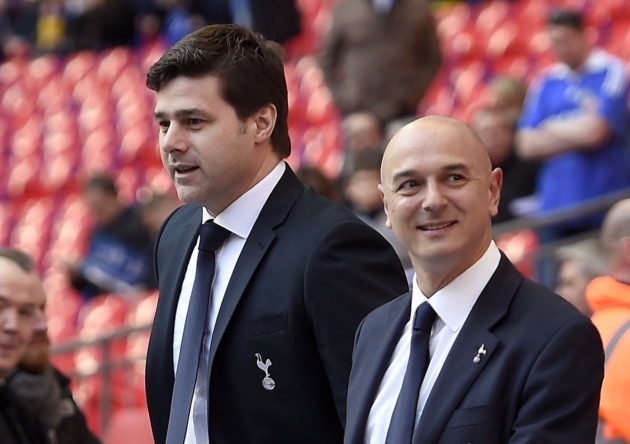 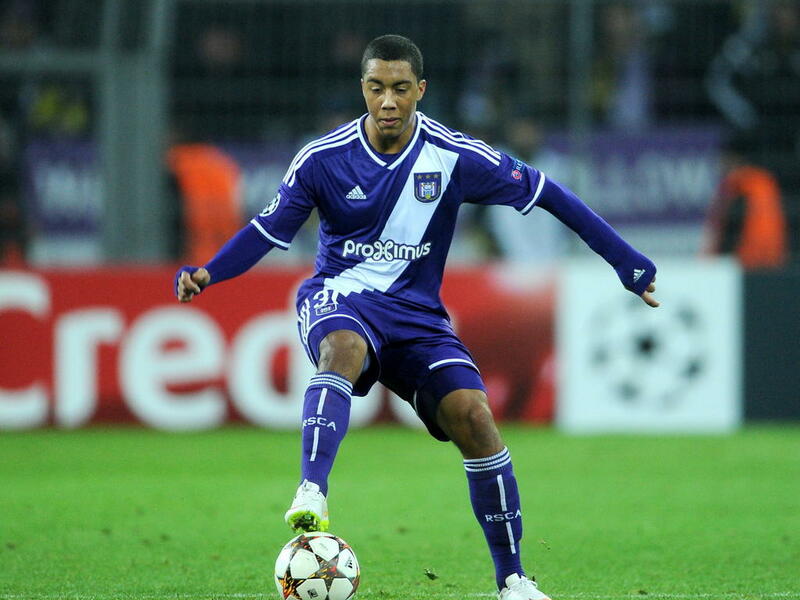 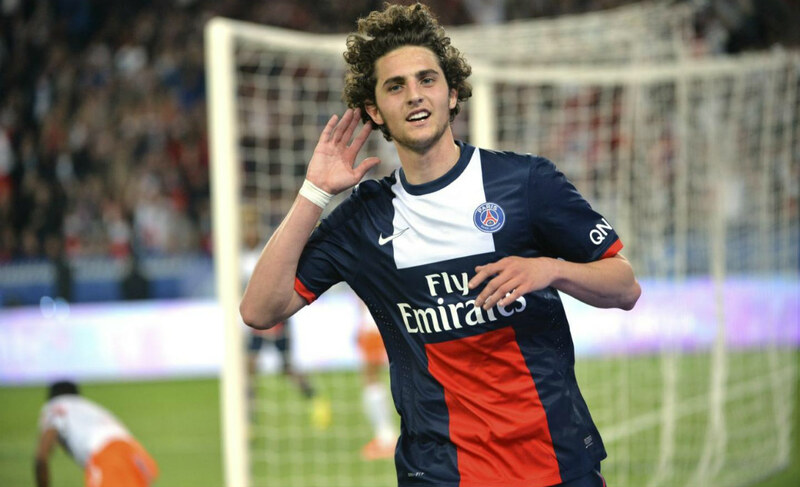 “He’s a player we need to assess tomorrow, and then after tomorrow take a decision. 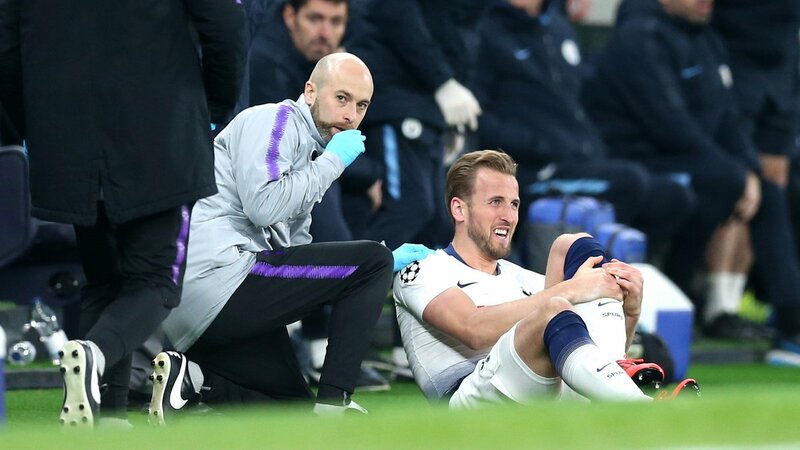 Harry Kane picked up ankle ligament damage and Dele Alli broke his hand in the 1-0 win over City. 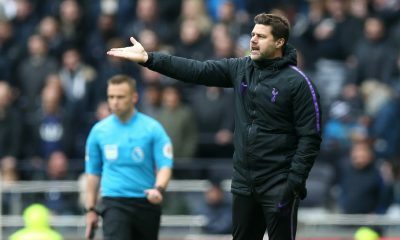 Eric Dier, Serge Aurier and Erik Lamela all missed the win over Huddersfield due to a range of injuries too. 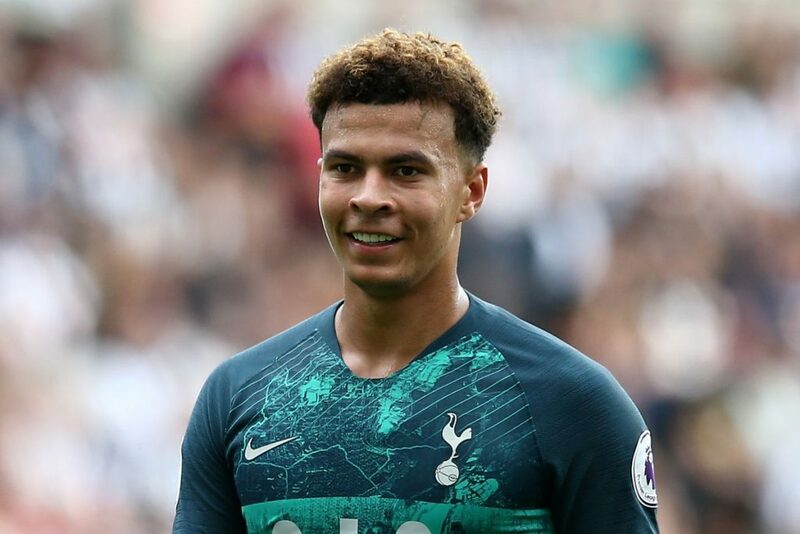 Fortunately, we came out unscathed in terms of other injuries. 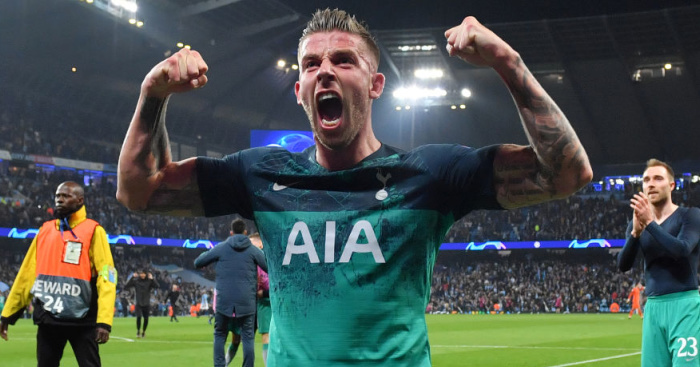 Toby Alderweireld and Son Heung-min also got some rest as they did not start against the relegated side on Saturday. 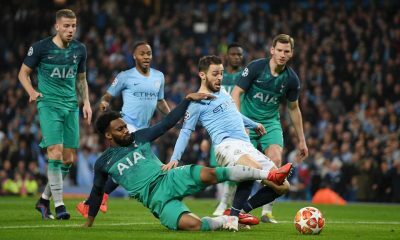 Tottenham also play City in the Premier League after their midweek clash in the Champions League and hopefully, we have most of our players available before the two games.